It’s a great idea to do some thinking around what you want to achieve before your planning meeting comes around. Here are some tips on how to develop NDIS goals. If goal setting isn’t something you’re used to, this aspect of National Disability Insurance Scheme (NDIS) planning can be a challenge. Don’t worry, your NDIS planner will support you though this process. However, it’s a great idea to do some thinking around what you want to achieve before your planning meeting comes around. Here are some tips on how to develop NDIS goals. 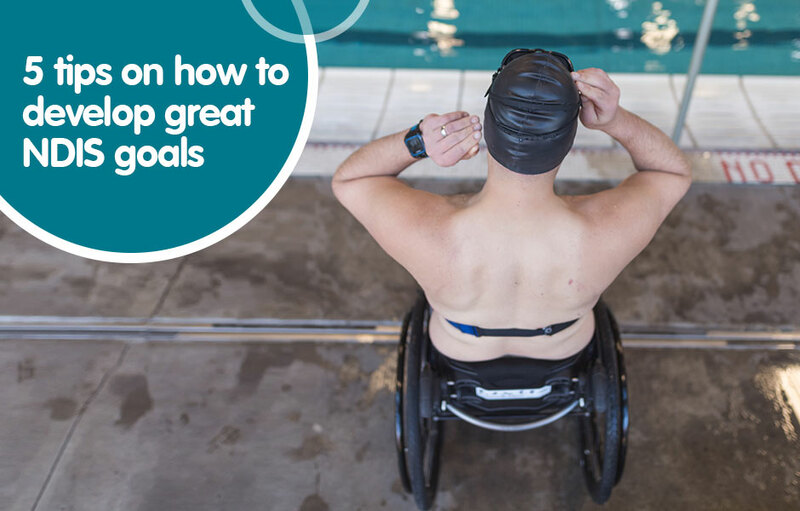 Goal setting is important to get right, because a NDIS plan is based on goals, and supports will only be funded if they will help you meet these goals. 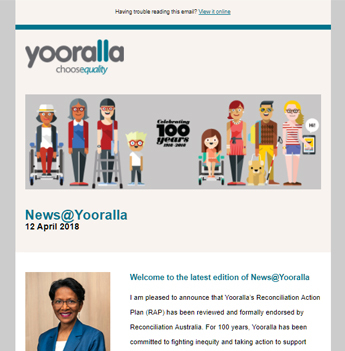 Therefore it’s a good idea to be prepared for your goals discussion at your NDIS planning meeting. It’s also important to contact the NDIS after you get your NDIS plan, if the goals that are in your NDIS plan don’t look right for you. Think about what you’d like your life to look like in a years’ time? Would you like to have moved out of your family home? Would you like to be volunteering, working in an office, or do you want to be a DJ? Do you want to take an overseas holiday? to build my social skills. This year, I want to learn how to use public transport by myself so I can go to visit my friends without the help of my parents. Who – me and my friends. The parents are also a ‘who’ as achieving this goal will mean less reliance on their transport support. 4. But…don’t be too specific! If you think your son would benefit from attending an autism support group to help with his social skills and give him opportunity to interact with his peers, the goal could be worded as “opportunity for social and community participation”, rather than specifically being about attendance at the autism group. This way the goal is broad enough so that if your son attends the autism group and dislikes it, or doesn’t want to attend it in the first place; their goal could still be achieved by your son going to other activities, or therapies. Perhaps getting support to participate in a sporting activity would help him to achieve his goal. When you’re preparing for your NDIS planning meeting, think about both your long-term and short-term goals. Your long-term goal might be to get a job, but perhaps to achieve it you will first need to focus on shorter-term goals of improving your communication skills or learning to travel on public transport independently. These short-term goals could help you to achieve your long-term goal. What support can you get with your goals? providing a report on your progress towards your goals, near the end of your NDIS plan period, to support your 12-month plan review process.